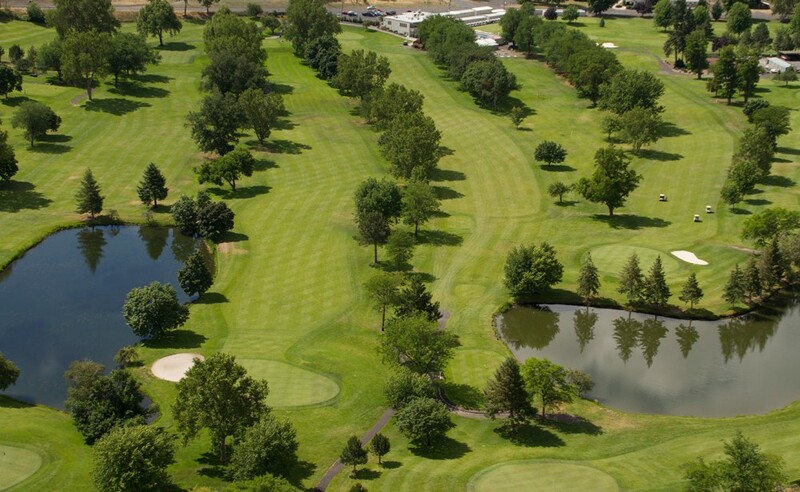 Clarkston Golf and Country Club’s 18-hole, narrow, tree-lined fairways keep you focused on straight tee shots. Water hazards come into play on at least seven holes. The signature hole is no. 10, a 435-yard, par 4, requiring a tee shot up a narrow fairway.